Hollywood megastar Kevin Hart’s new film, The Upside, toppled Aquaman to become the number one movie in America this weekend. This big debut of the dramatic comedy starring Hart and Bryan Cranston came as a surprise to industry watchers, earning a $19.6 million take for its opening weekend, easily smashing its seven million dollars forecast. The film also became its studio’s first number one film ever, bringing STXfilms its best debut, according to Deadline Hollywood. The Hart-led comedy toppled DC superhero flick, Aquaman, from its three-week status as number one. The comic book hero’s tale earned an additional $17.3 million for its fourth weekend bringing its domestic total to $287.8 million. Kevin Hart deserves some of the credit for helping the film reach audiences through press junkets and TV talk show appearances for keeping his cool as hosts, and media figures constantly peppered him with questions over his messy pull out from hosting the Oscars. 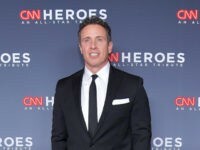 Everywhere he went to promote the film, the media was far more interested in talking about the social justice backlash over his past purportedly “homophobic” jokes than in the movie he and Cranston were trying to promote. Hart met the onslaught with enough patience not to exacerbate the issue so that it redounded negatively on the film. 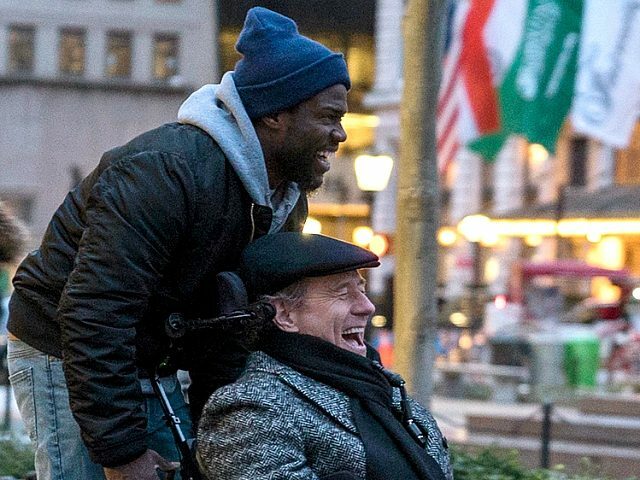 Despite the social justice activists working against Hart, The Upside has become a surprise hit for its opening weekend. After second-place Aquaman, and much, much farther back in the pack, is Sony’s A Dog’s Way Home bringing in about $11.3 million upon its debut. Sony’s other big hit, Spider-Man: Into the Spider-Verse, is still swinging high coming in at fourth place for the weekend and earning another $9 million to its total earnings of over $300 million worldwide. The Psychological thriller, Escape Room, another Sony project, also hung in the top five bringing its ten-day total to $32.4 million. But the dog of the pack is really Entertainment Studio’s Replicas, starring Keanu Reeves. The sci-fi film that remakes on what a bad idea it is to bring back dead family members was DOA at the box office earning a tiny $950,000 on its opening day, Friday. And it will be lucky to bring in two and a half million over its first three days.